Peaceful living is what you'll find when you come to this home in the desirable Clarks Chapel area. 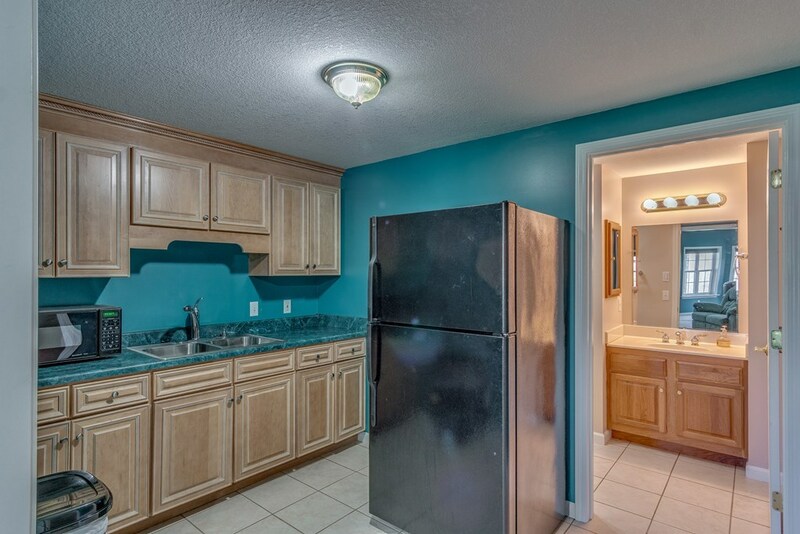 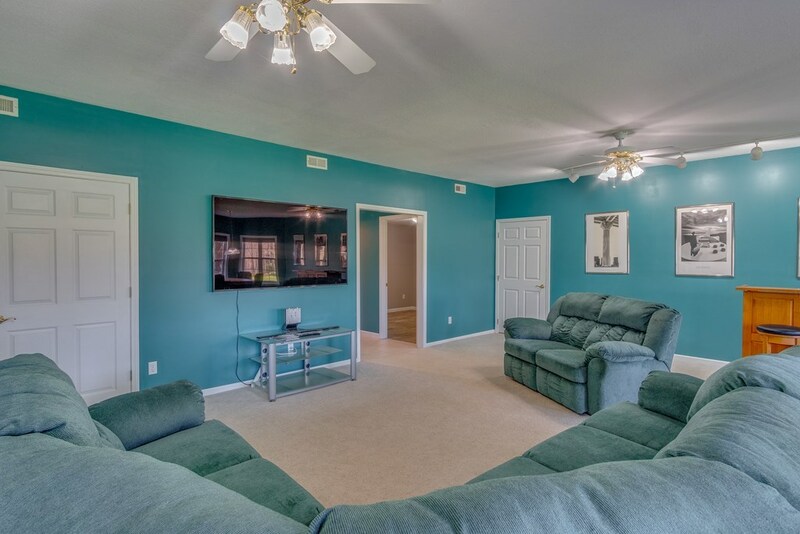 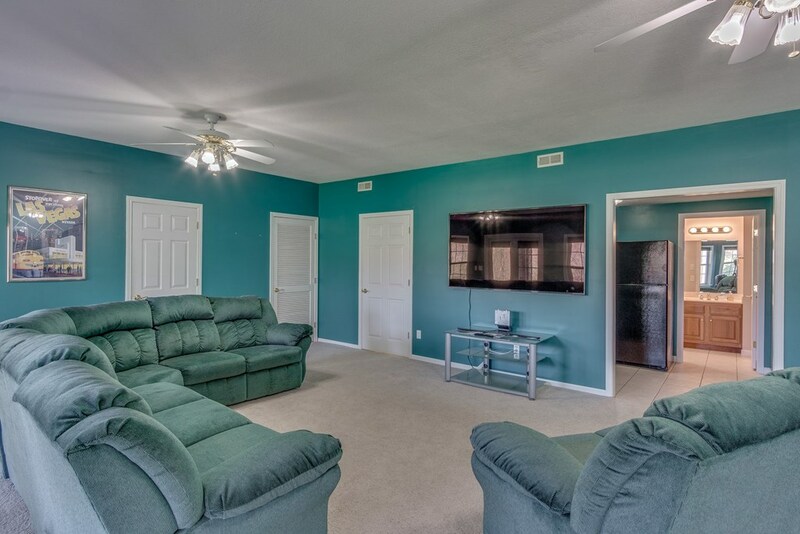 A lovely layout of 3 bedrooms & 2.5 baths on the main level. 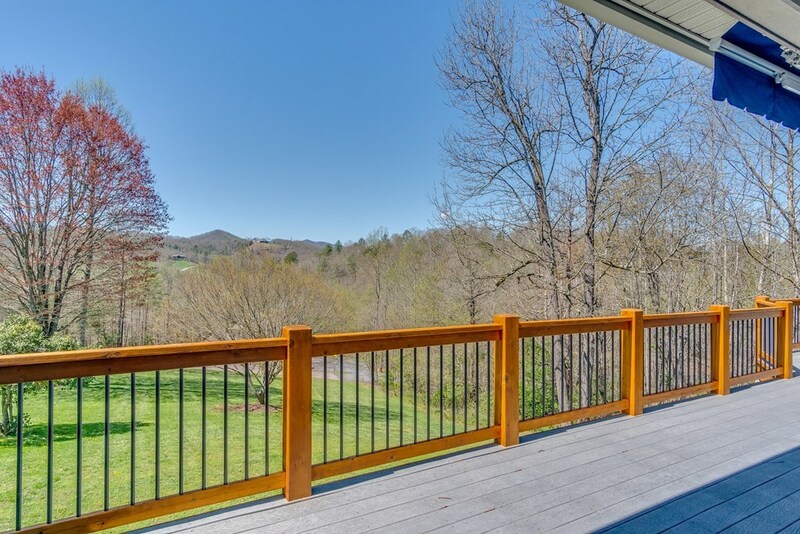 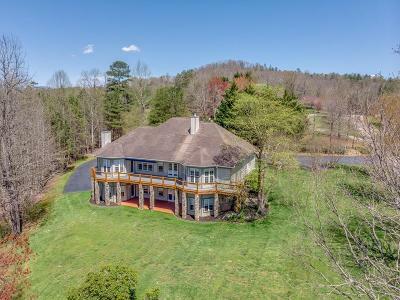 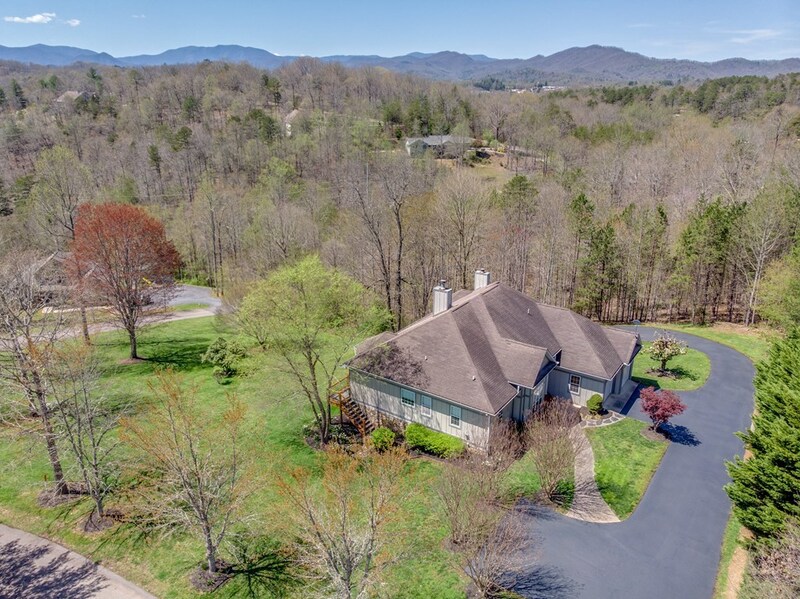 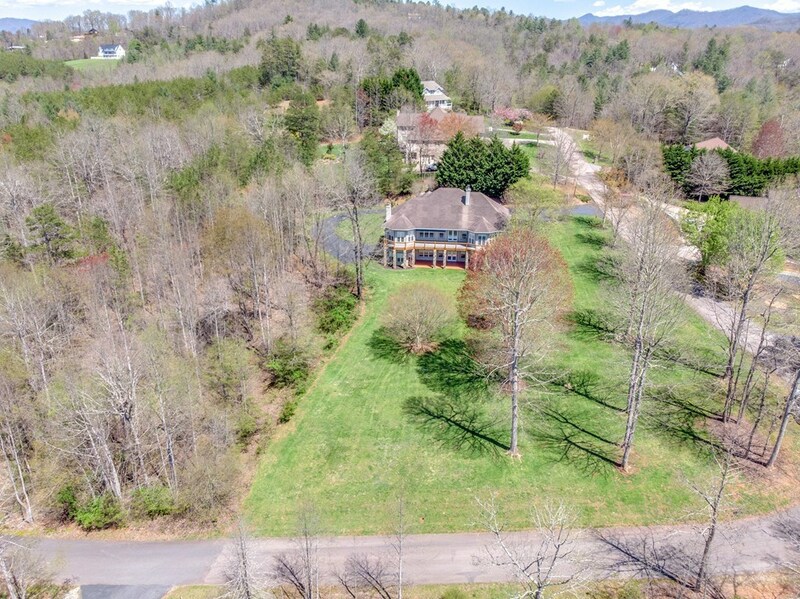 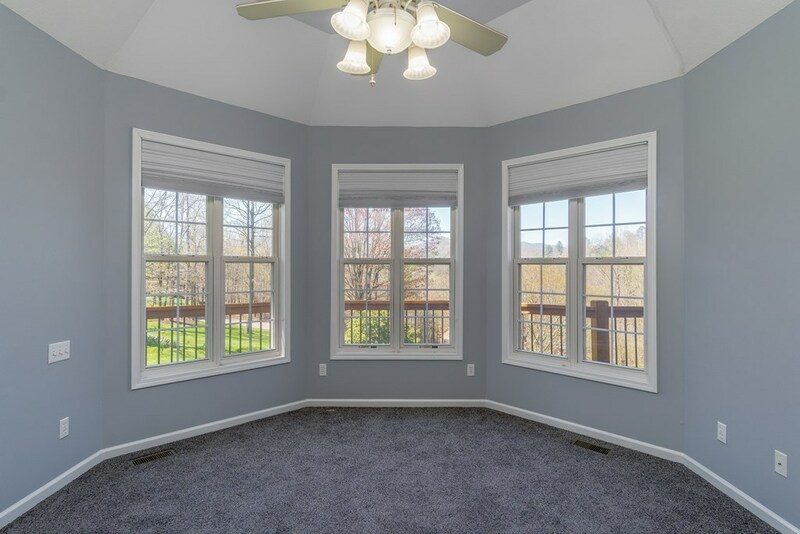 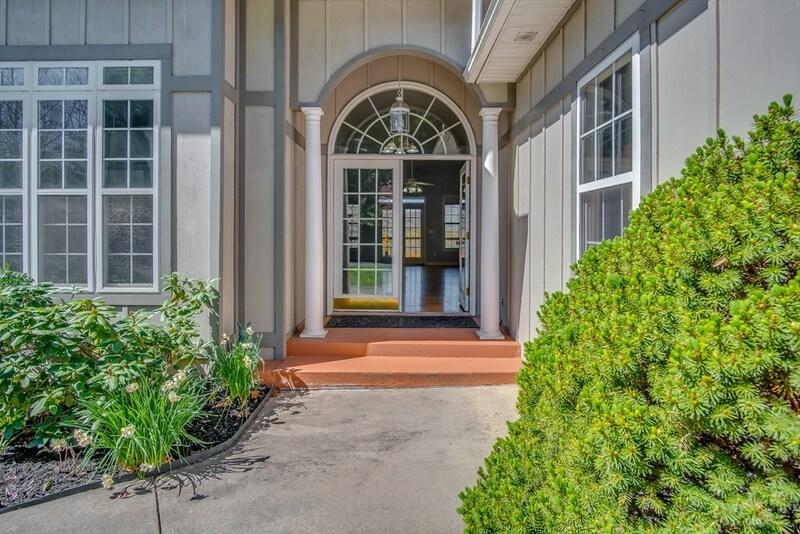 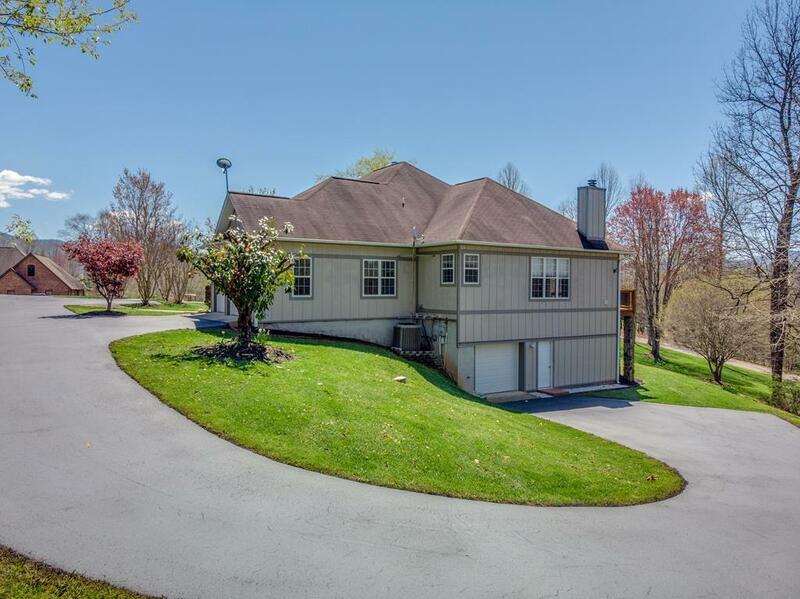 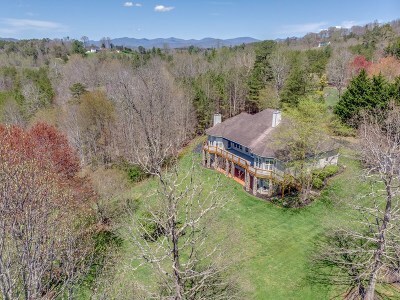 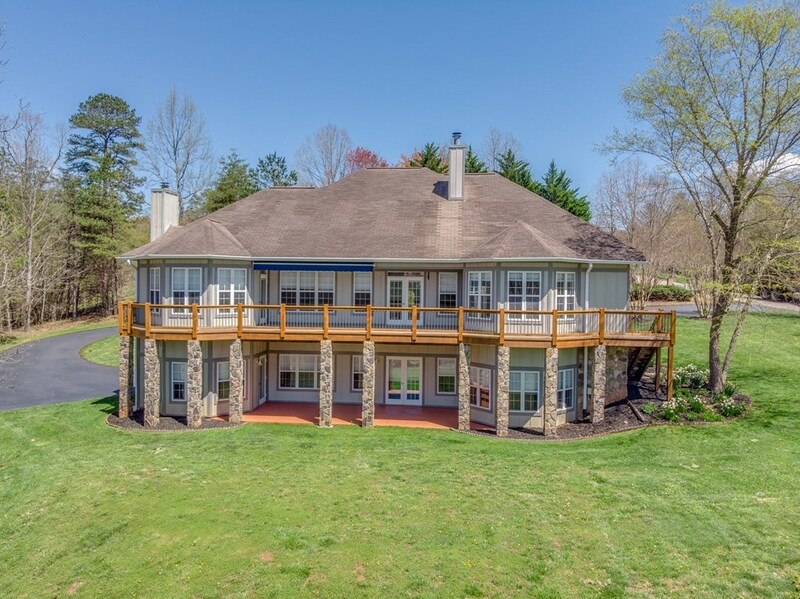 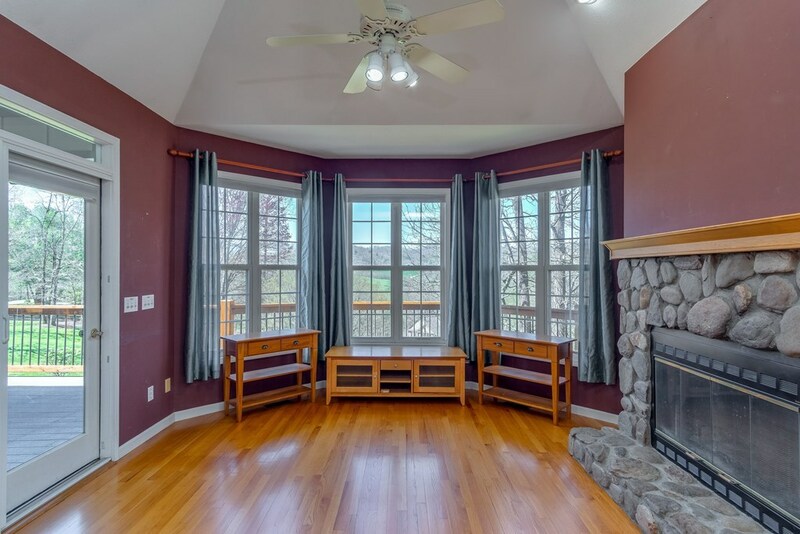 Enjoy a year round view that can be seen from the porch and large windows throughout the home. 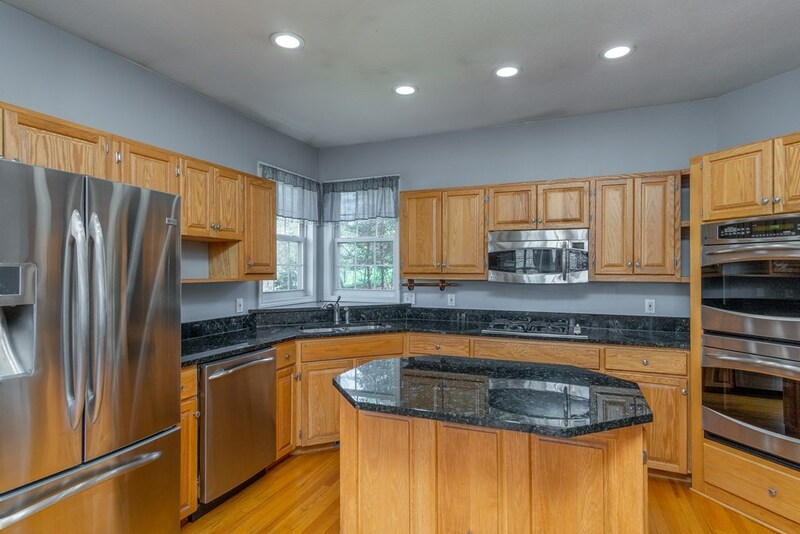 Step into the kitchen that has newer appliances, granite counter tops and a wood burning fireplace just off from the kitchen. 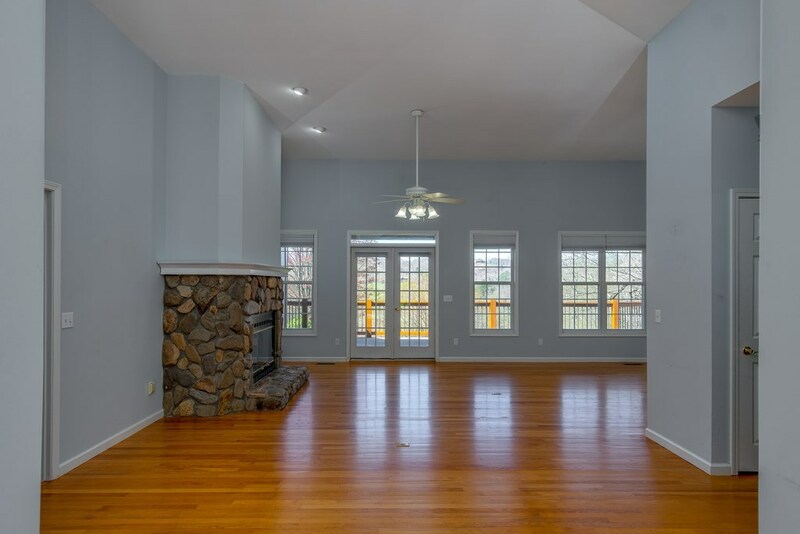 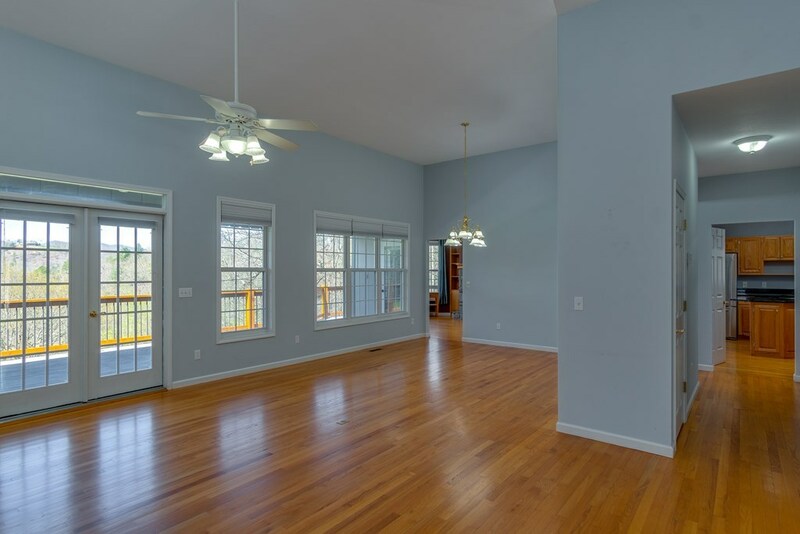 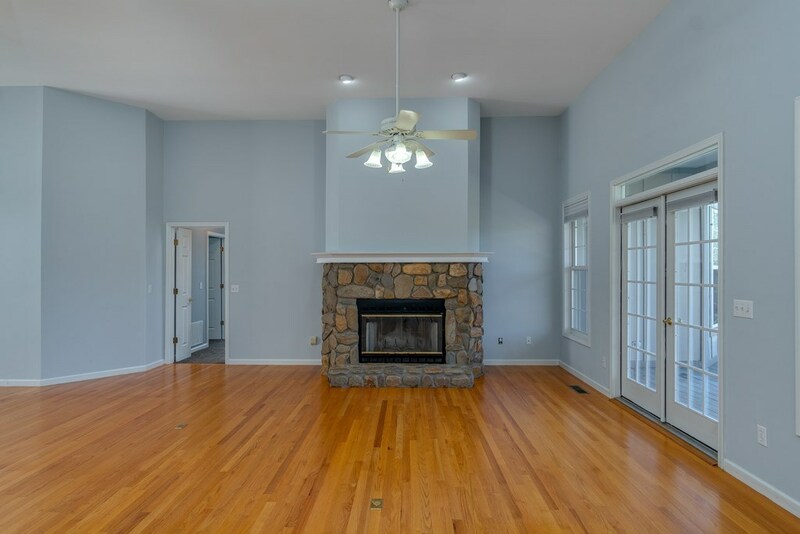 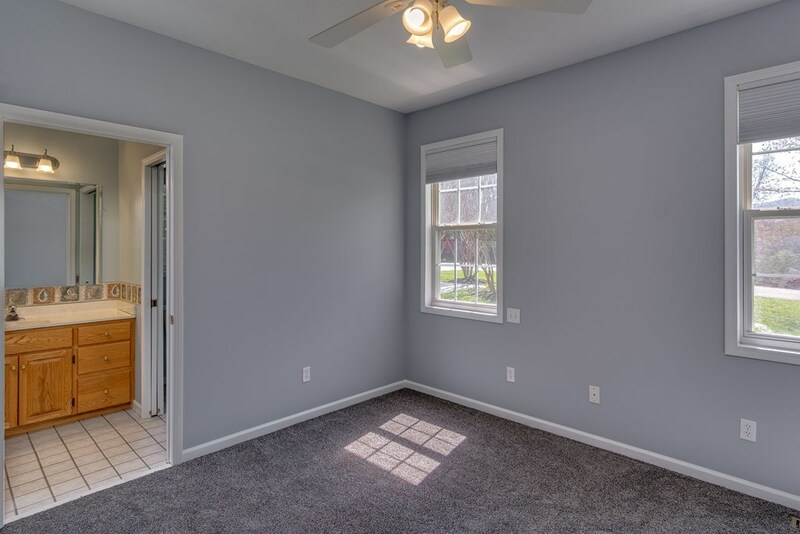 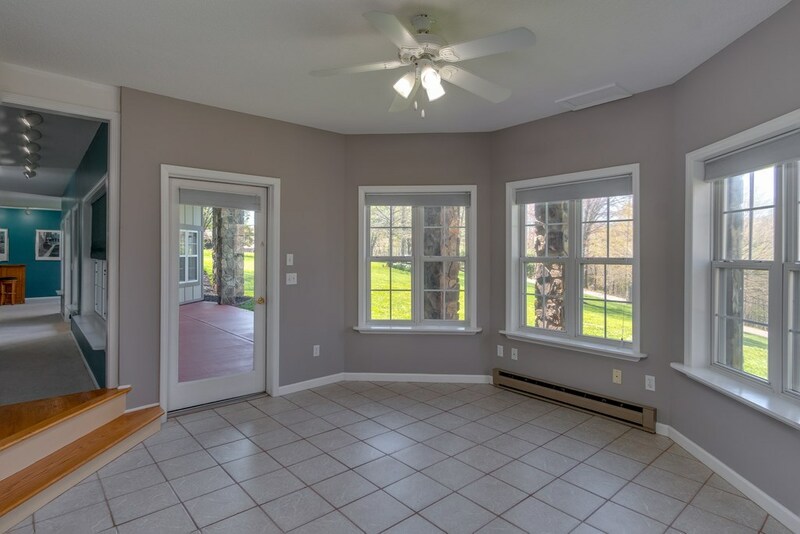 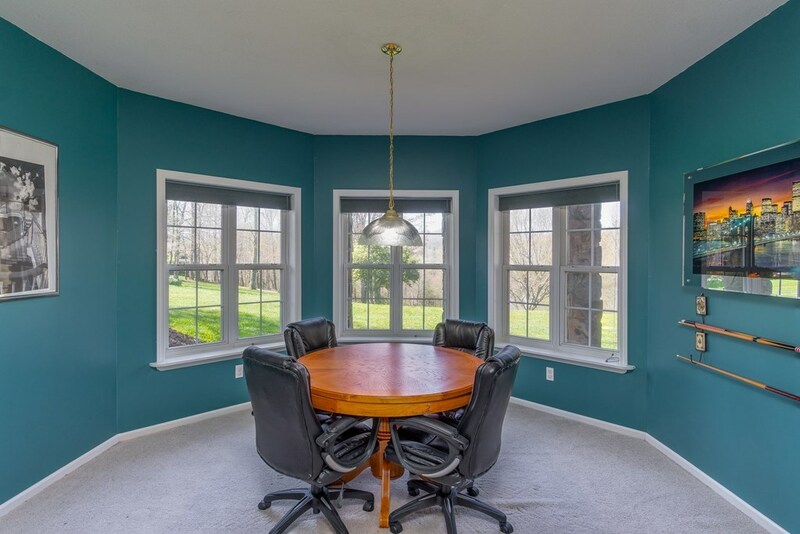 Come in the living and dining room space that has recently finished hardwood floors & another wood burning fireplace. 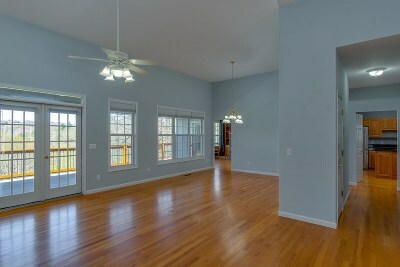 The open space is perfect for entertaining large crowds. 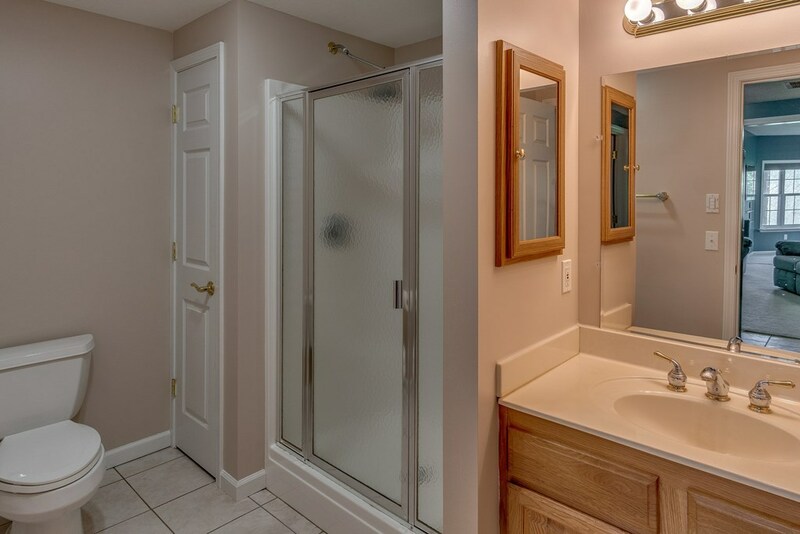 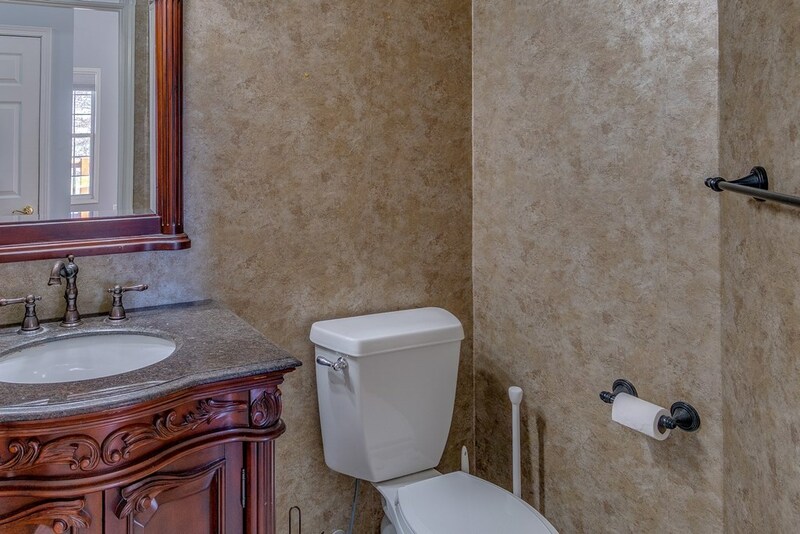 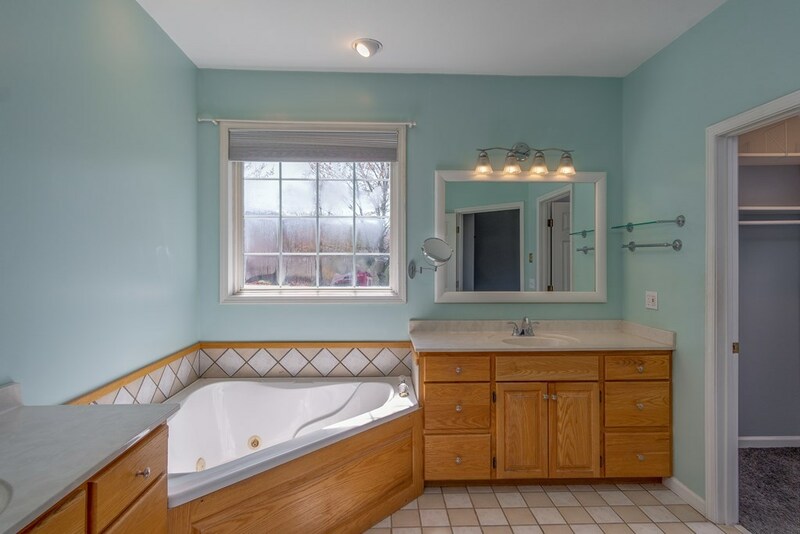 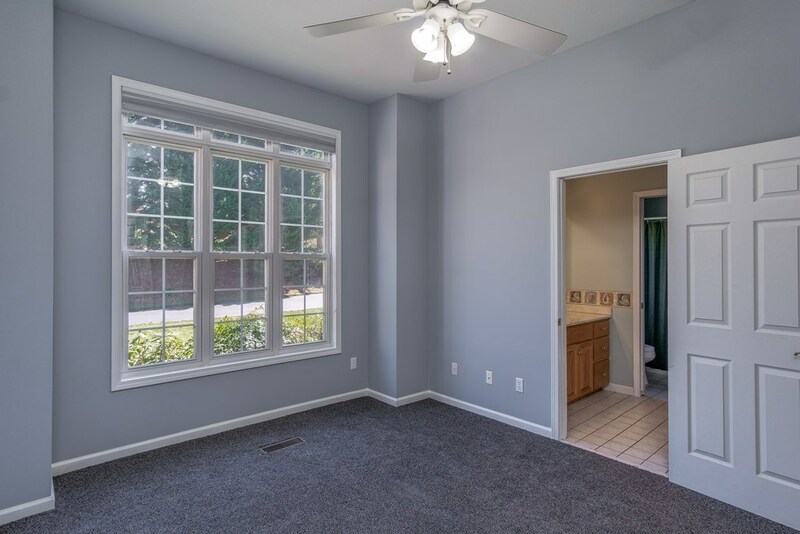 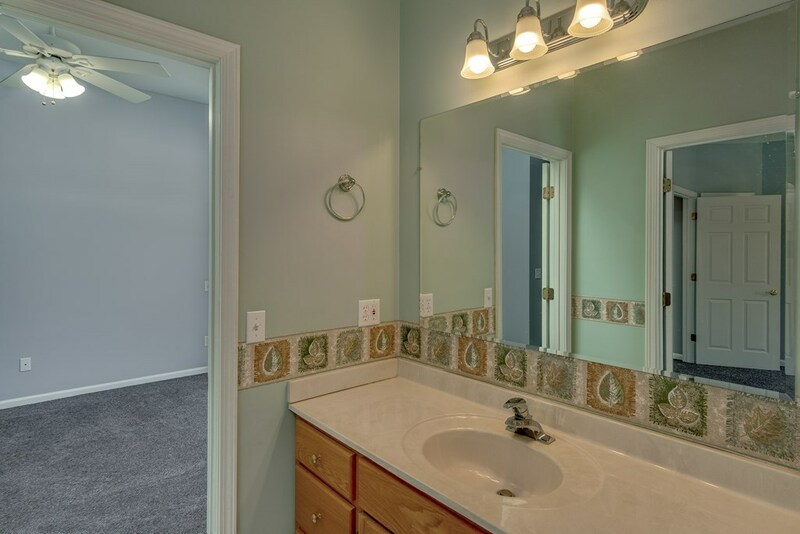 In the master suite you'll enjoy the large master bath that has a huge walk in closet with shelving. 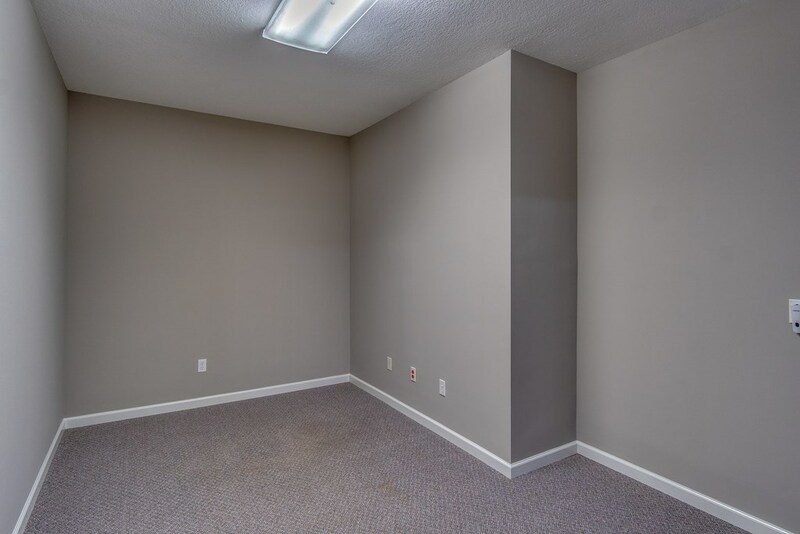 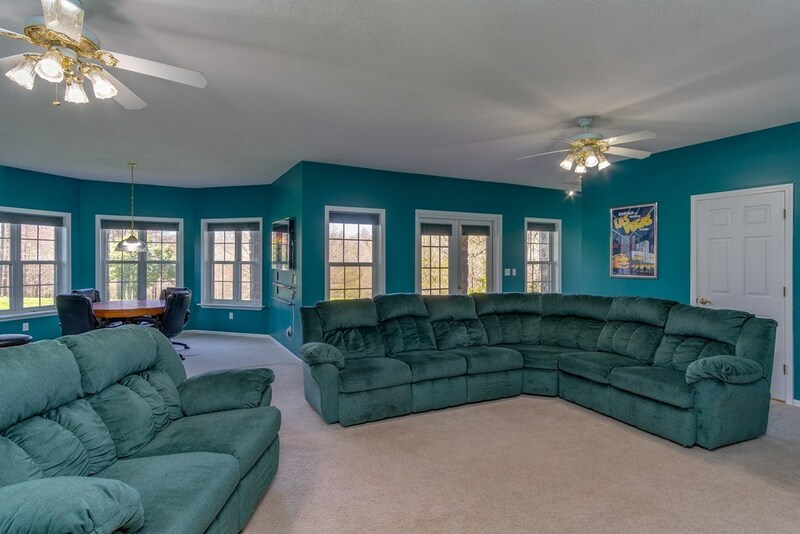 Downstairs be amazed at this wonderful space with a family room, kitchenette, 2 bonus rooms that can be used as bedrooms, bathroom, and bar/game area. 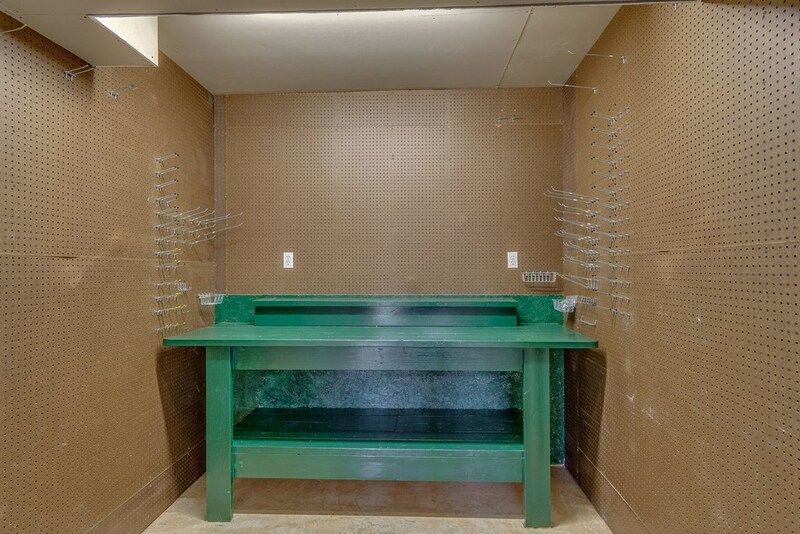 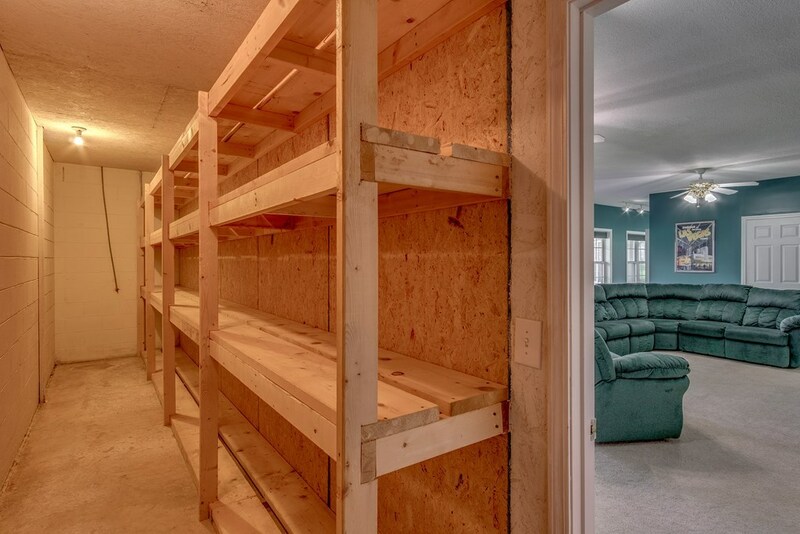 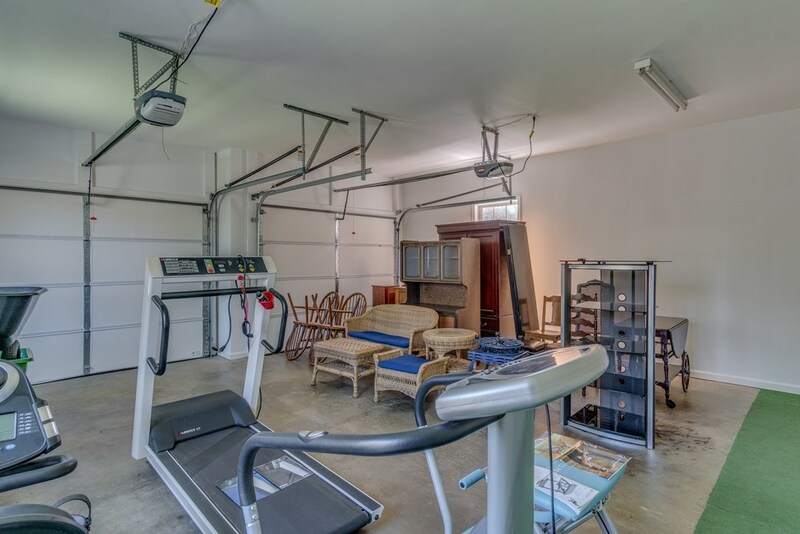 This home has no shortage of storage! 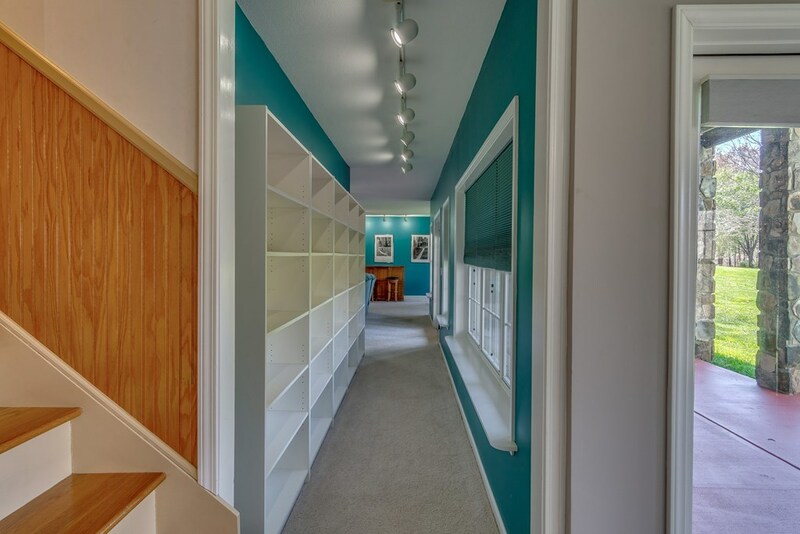 Enter a full workspace for crafting or whatever hobby you may have! 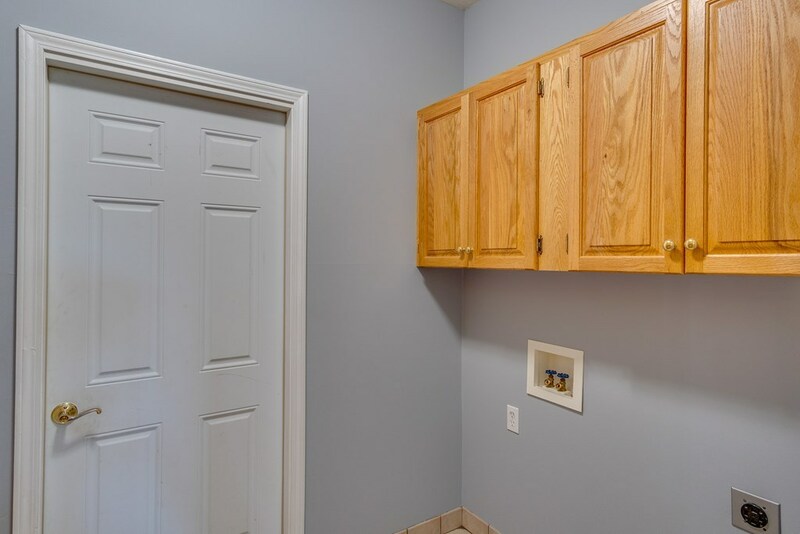 Large utility room full of shelving that conveys. 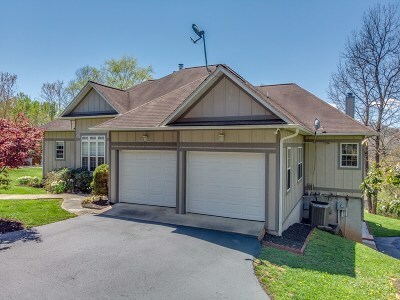 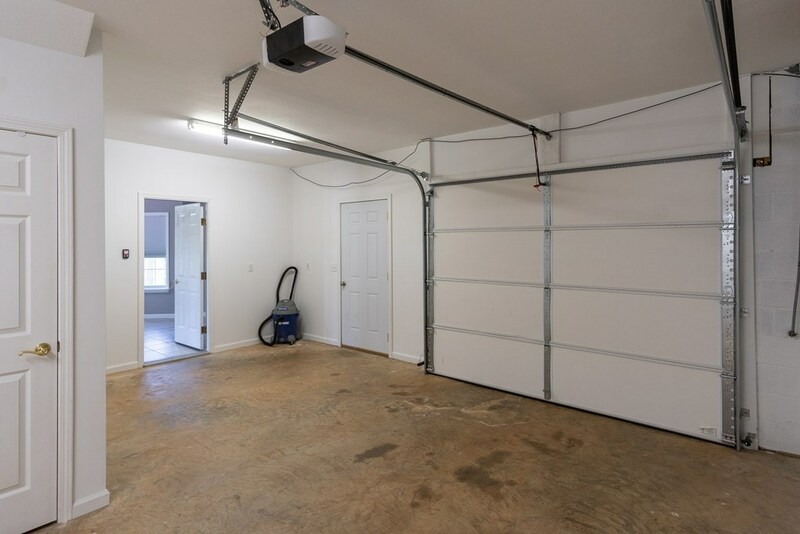 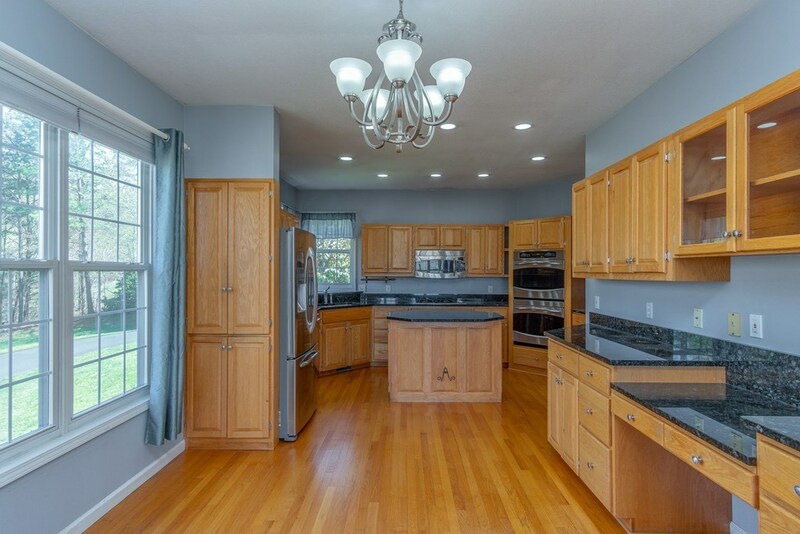 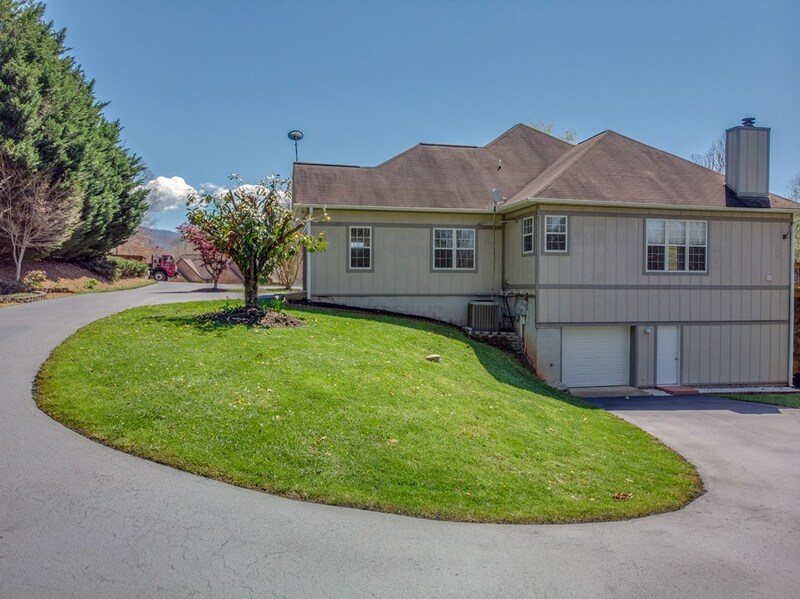 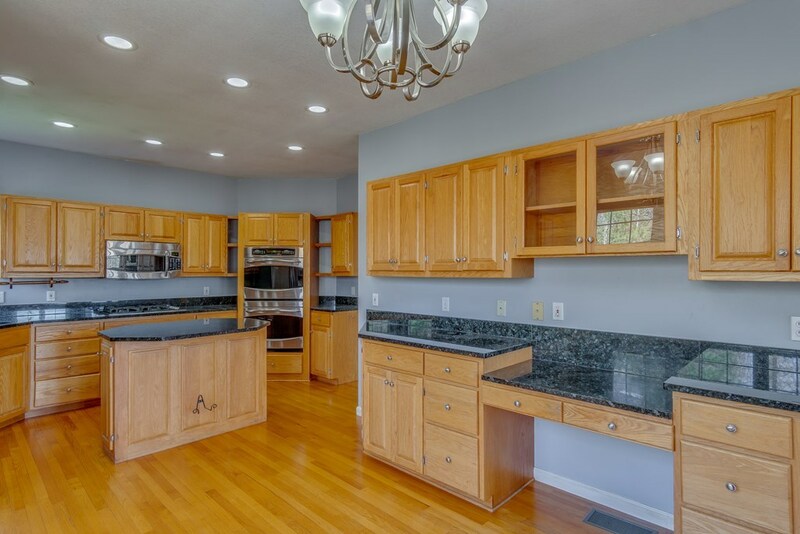 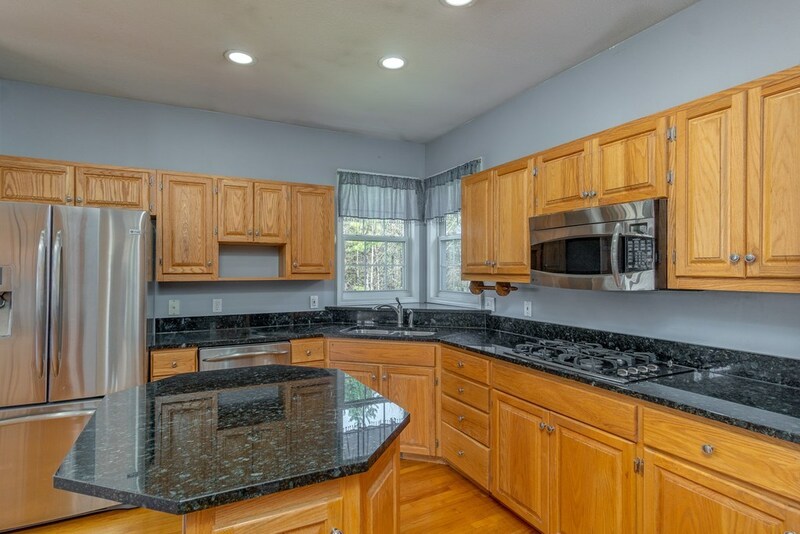 This home has it all with 3 garages, landscaped yard, patio, and is turn key! 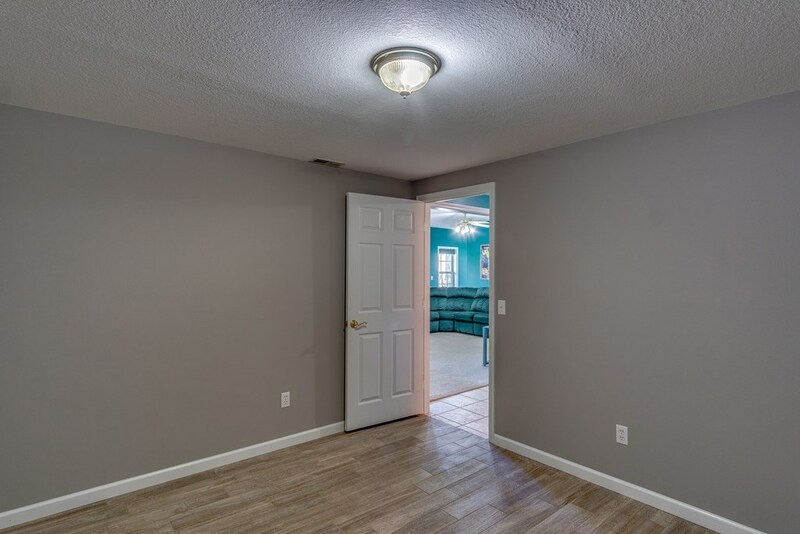 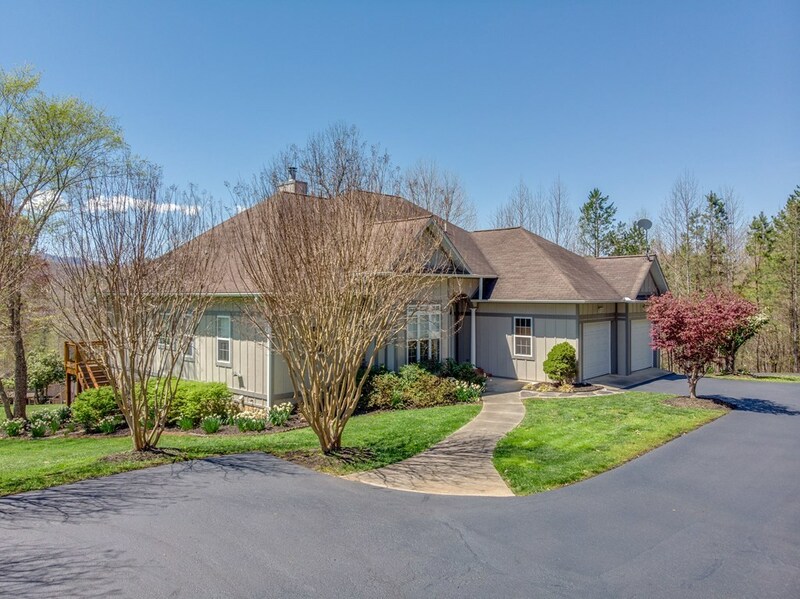 The owner has made many recent upgrades to include resealing drive way, new carpet in bedrooms, fresh interior and exterior paint just to name a few!